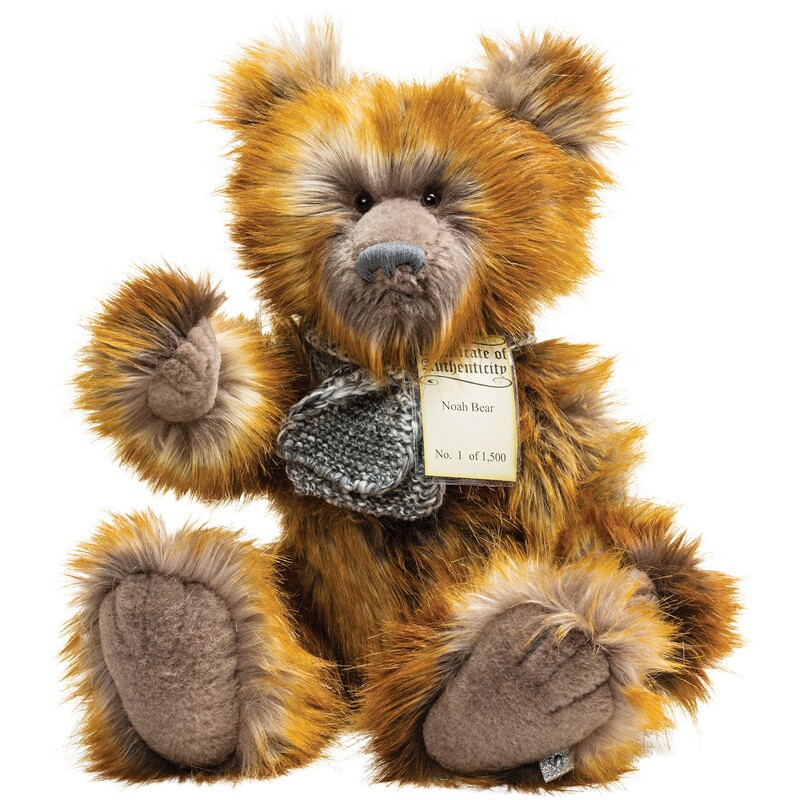 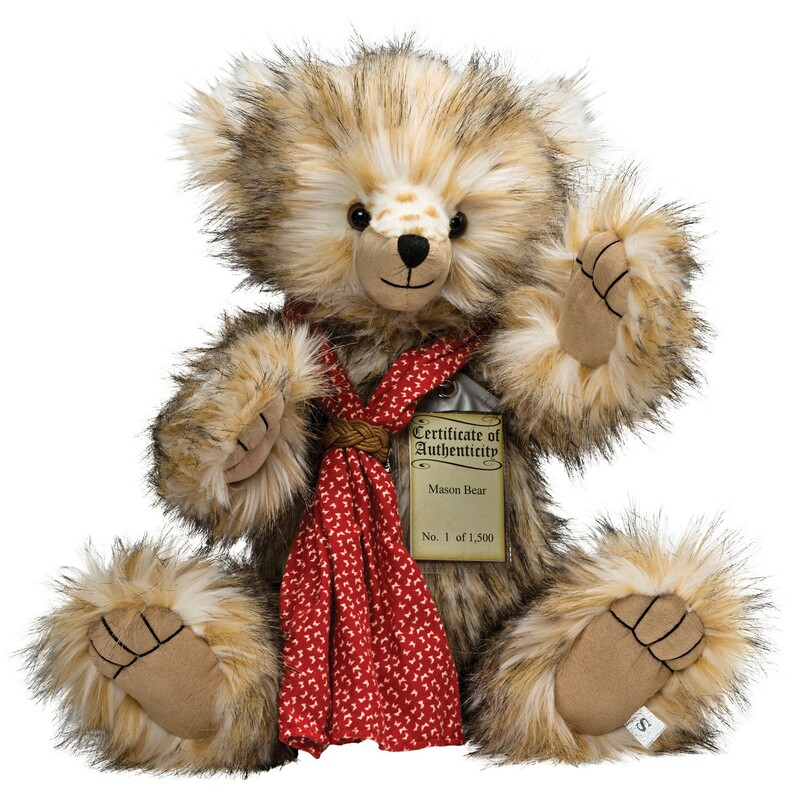 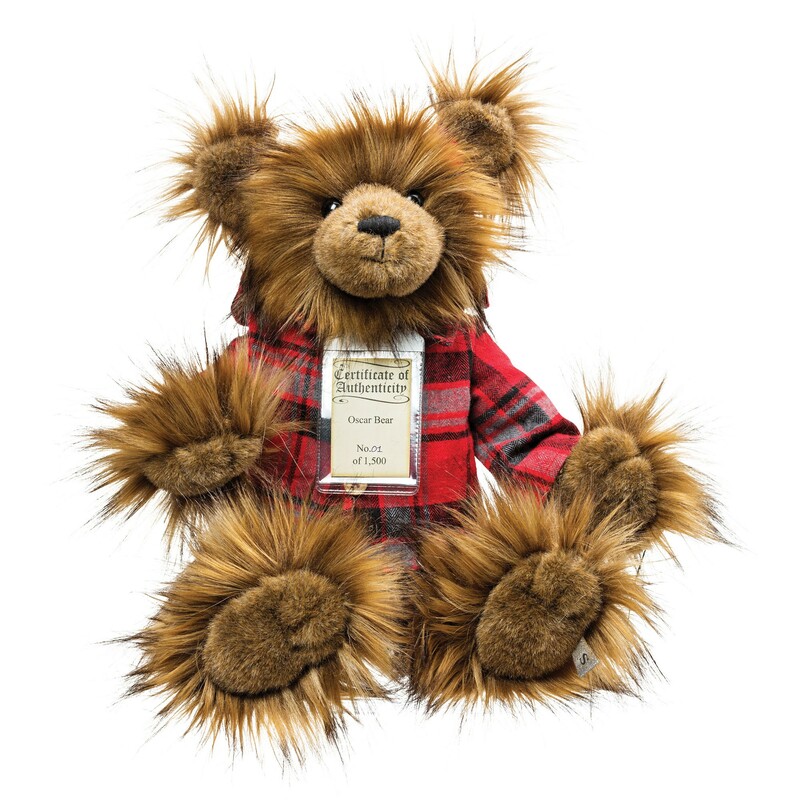 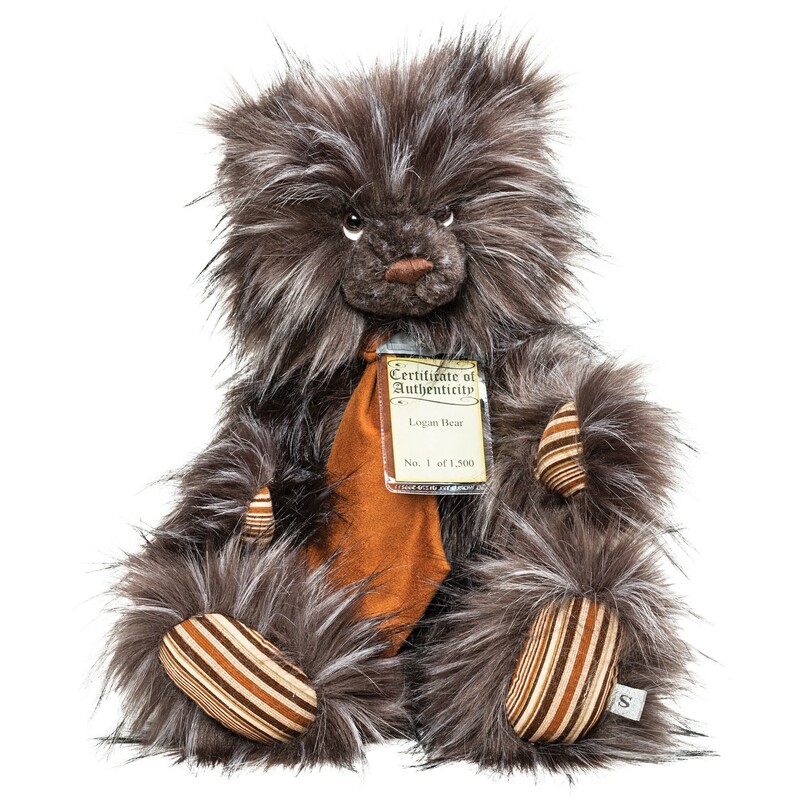 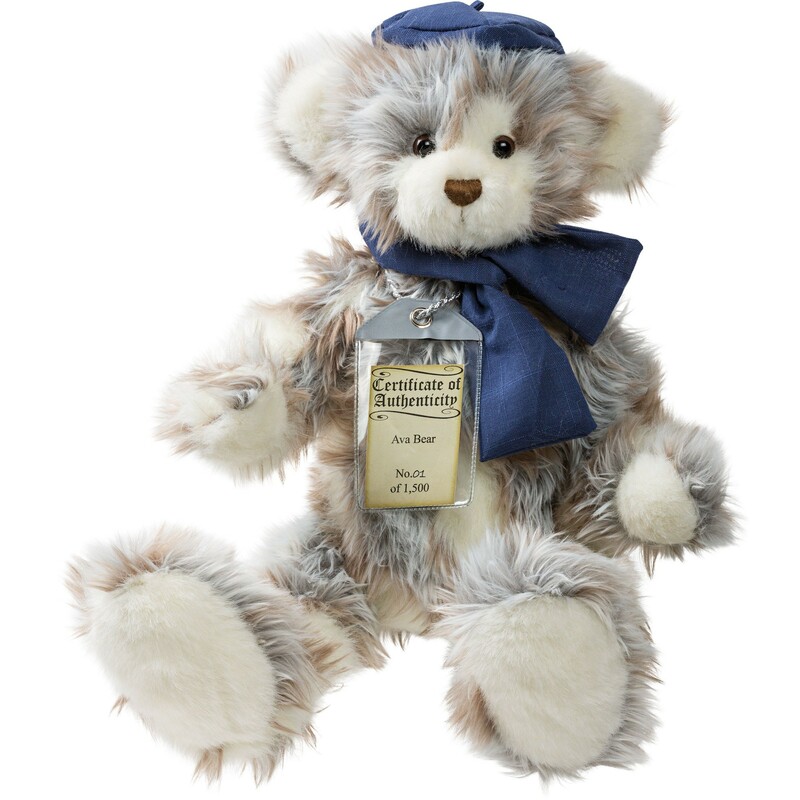 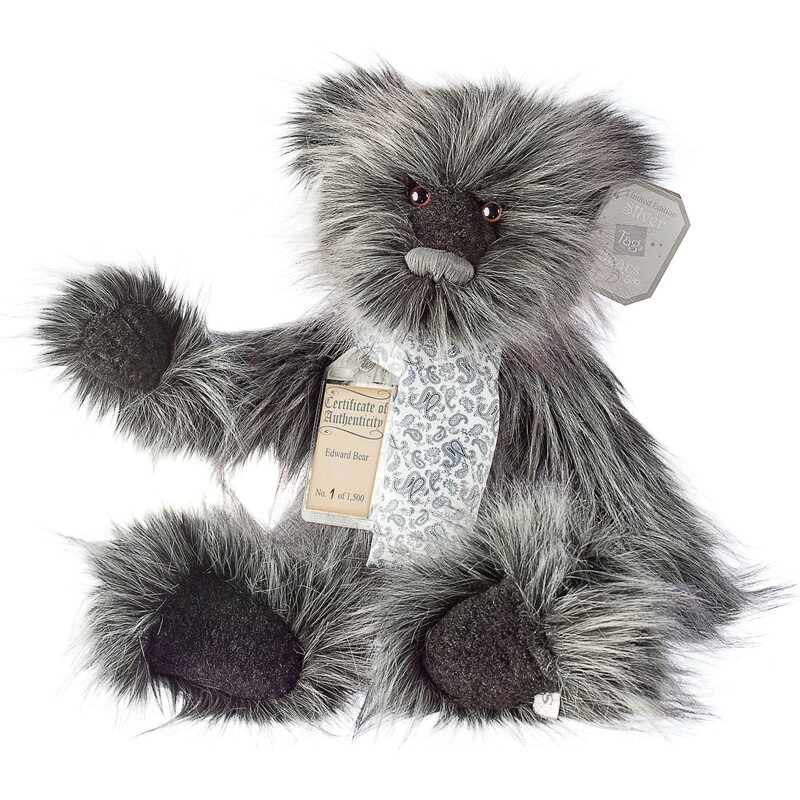 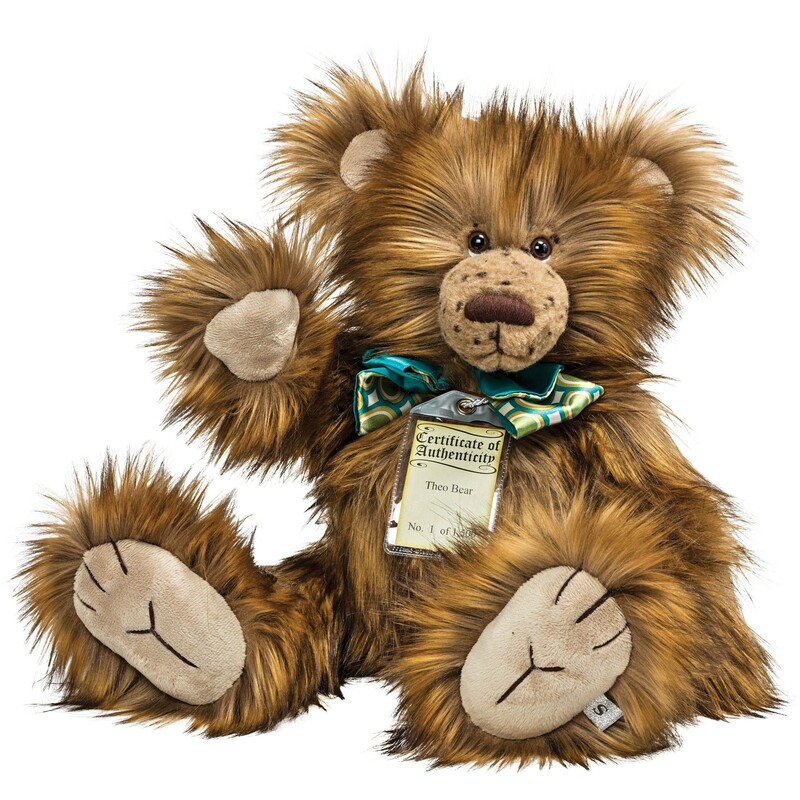 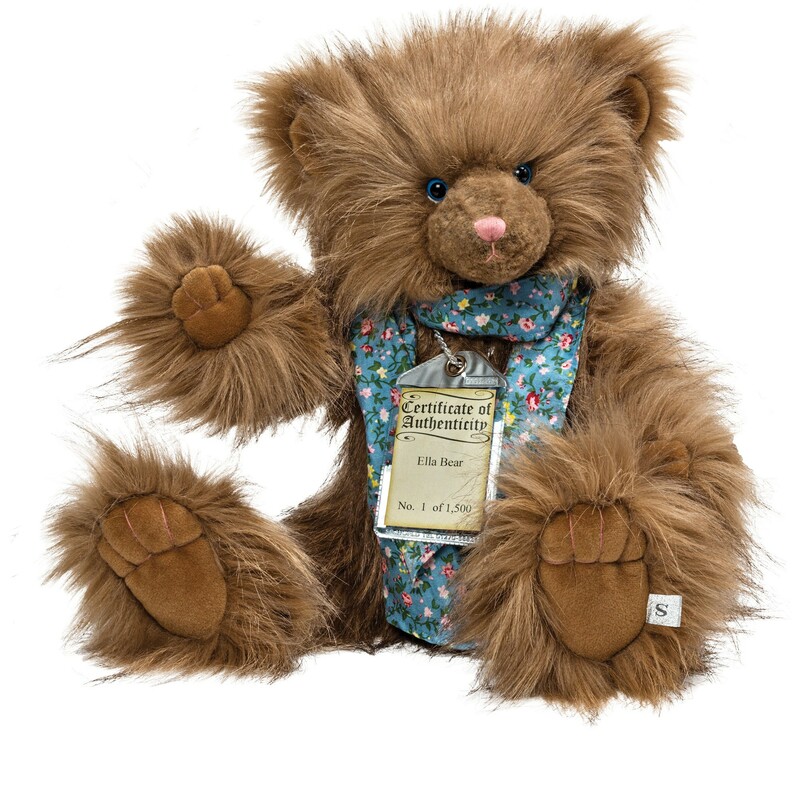 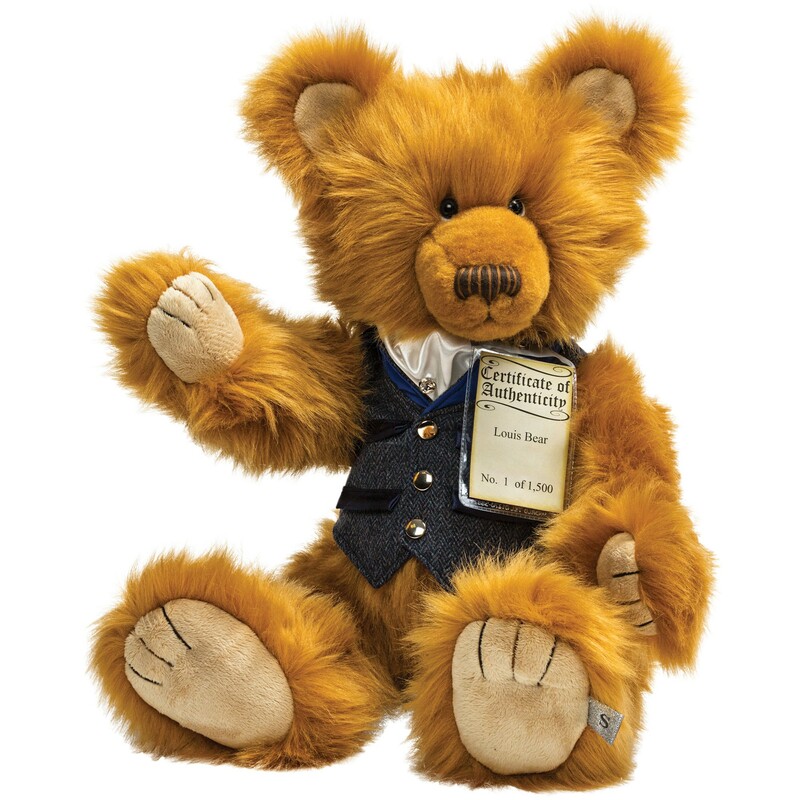 InterGift brings you the most characterful limited edition teddy bears you will ever meet. 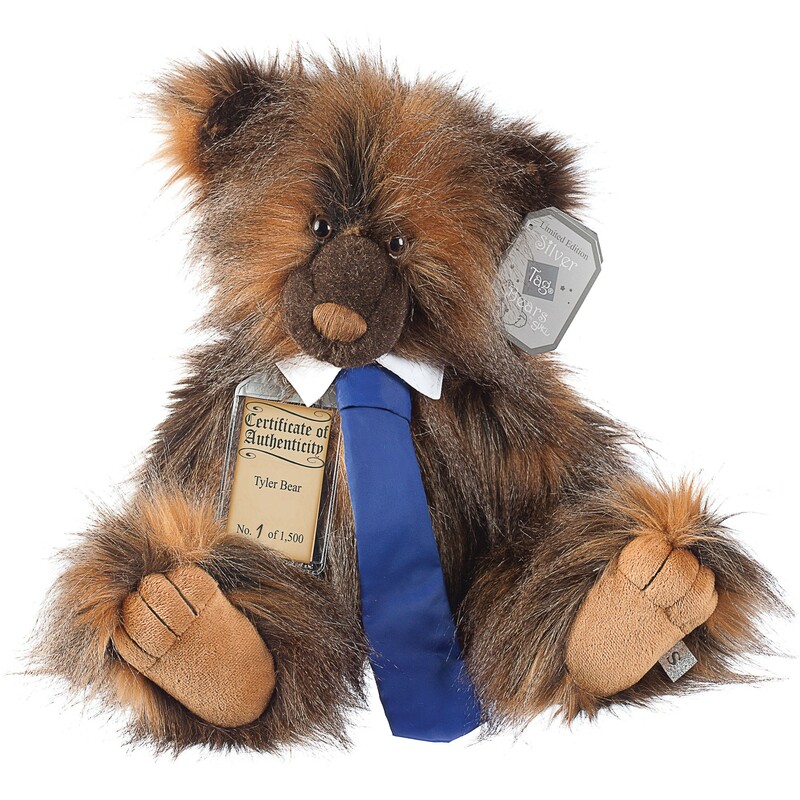 Silver Tag® Bears are designed in Britain by bear-loving specialists. 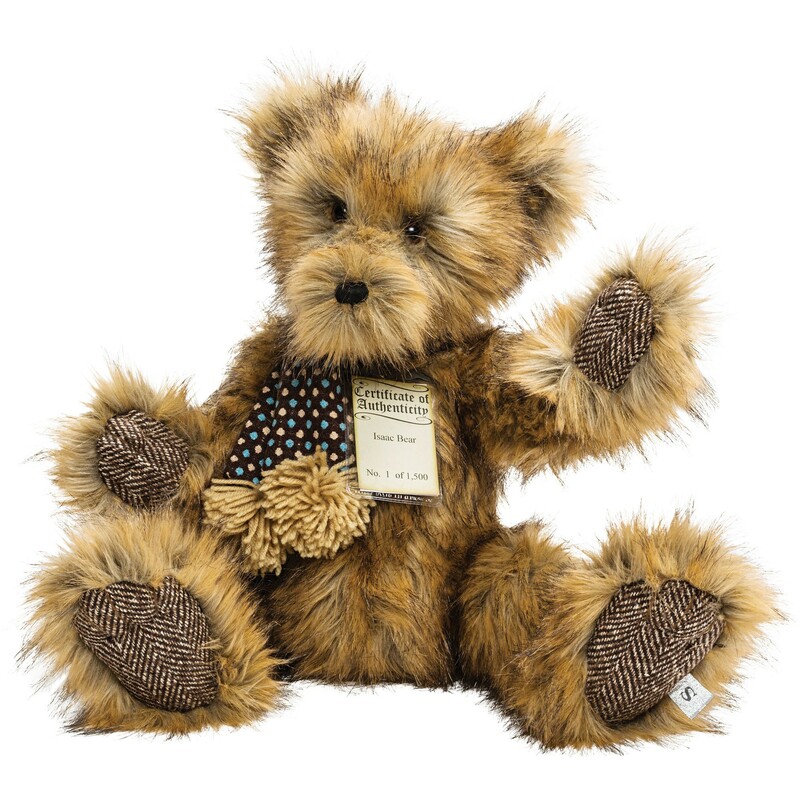 These high quality collectable teddy bears make precious gifts for friends and family – or yourself!